In todays dynamic and DevOps orientated world, ensuring the required infrastructure and resource capacity is in place and available to enable new product and service rollouts, at an ever increasing pace, has become essential being more vital today than ever before. 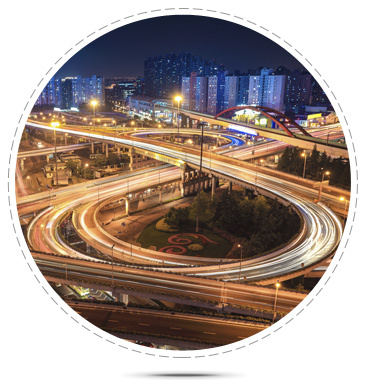 The virtualised infrastructure world has been with us for a number of years, starting with storage and servers (compute) and now the network. It has become too easy to just spin up a server or apply a new VPN without understanding the effects these changes have on the underlying physical infrastructure and whether the required components and resources are available and ready for use. Advances in technologies used by IT and Telecommunications Service Providers due to Cloud, IPTV, IoT, VoLTE, SDN, NFV and what ever 5G will bring; will mean traditional IT infrastructure and management solutions will be put under increased pressure. By deploying and utilising a unified Infrastructure Management solution that supports the capabilities of both a traditional legacy telecommunications network with the flexibility of the modern datacentre, service providers can simplify the administration and ownership of a complete Infrastructure Management platform and place them selves in an improved position to support an agile business approach. 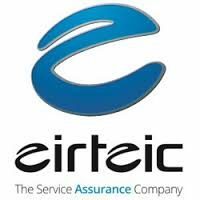 Eirteic are pleased to be able to partner with FNT Software, a leading provider of integrated IT, telecommunications and data center infrastructure Management software.